Those few students in Britain who study Islamic history by and large learn the Sunni version. This is the familiar story of the four ‘rightly-guided’ caliphs who succeeded Muhammad and the Umayyad, Abbasid and Ottoman caliphates that followed them. When Shia dynasties, like the Buyids of Iraq and Iran, the Fatimids of Egypt and North Africa, the Hamdanids of Northern Iraq and Northern Syria or even the Safavids of Iran, feature in this version of Islamic history, they appear mainly as foils for the Sunni narrative. Given that Sunni-Shia sectarianism is a key factor in the politics of the Middle East, thinking about Islamic history in this skewed way is unhelpful. A few recent books, such as Hugh Kennedy’s The Caliphate (2016) and John McHugo’s A Concise History of Sunnis and Shi‘is (2017), have begun to redress the imbalance. More can be done. One institution working to highlight the Shia contribution to Islamic civilisation is the Institute of Ismaili Studies in London, which, since its founding in 1977, has produced specialist studies on Ismaili Shia theology and culture. Through its new World of Islam series, the Institute is seeking to reach a broader readership. After the mid-eighth century, the Ismailis’ extensive missionary activity (da‘wah) found success among many Muslim intellectuals as well as the Kutama Berbers of North Africa and much of the rural populace of Iraq. At this time the imams themselves were living through a period of concealment (dawr al-satr), while the Ismaili faithful awaited the return of the Mahdi or messianic guide, who would return to rule in the final years before the day of judgement, ridding the world of evil in the process. The first century of the Fatimid Empire witnessed the Fatimids, whose naval strength was without equal in Islamic history, struggling for control of the Mediterranean with Byzantium and the Umayyads of Cordoba. It also saw the systematisation of Ismaili theology and law. Perhaps the Fatimids’ greatest legacy from this period, however, was the foundation in 969 of Cairo (al-Qahira, ‘The Victorious’), which in 972 became their new capital. 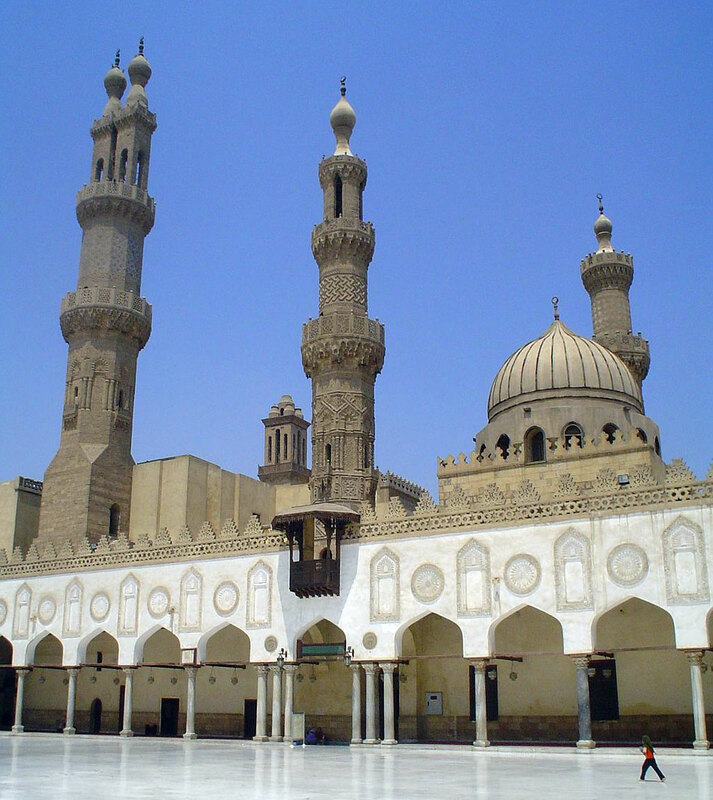 In Cairo the Fatimids founded the great Al-Azhar mosque-university, which would later become the global centre of Sunni orthodoxy – a sign that Islam cannot be understood without reference to what some historians have called ‘the Shia century’. In bringing the Fatimids’ history to a new audience, Shainool Jiwa’s book performs an important service. It should be on the reading list of all serious students of Islamic history. Fitzroy Morrissey is a fellow of All Souls College, University of Oxford.